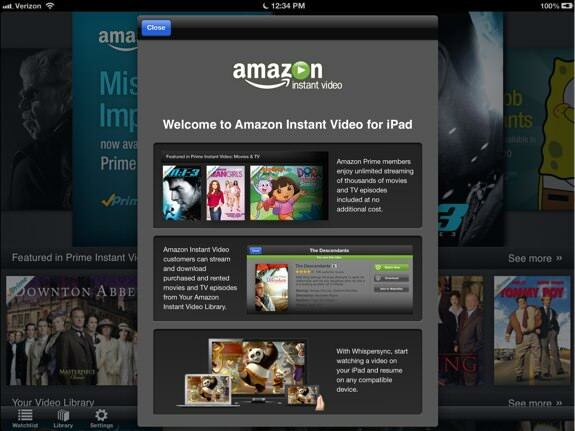 Today Amazon has released its long-awaited Instant Video iPad app on Apple's App Store. If you're an Amazon Prime member, this means that you have access to the entire Prime Instant Video catalog, but anyone can access purchased content on-demand as well. We've been playing with it this morning, and it works just as you'd expect it to, with badges indicating which pieces of content are available for free to Prime members. One nice bonus is that the app supports AirPlay, essentially bringing Amazon Instant Video to your Apple TV. Sure, it's not built-in like Netflix or the newly-added Hulu Plus, but it still allows you to enjoy Amazon's streaming catalog on your television if you own an Apple TV. 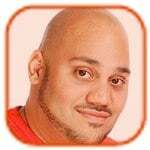 You can download the free Amazon Instant Video app now.